William Jazwinski was driving down the road one morning when he saw the ever-so-polarizing red, white and blue lights reflecting from his rearview mirror. 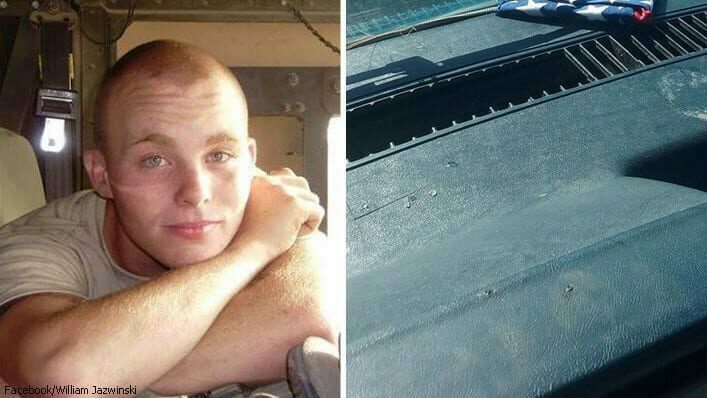 William recalled a bumper sticker on the back of his car, which had informed the cop that he’d served in the military. 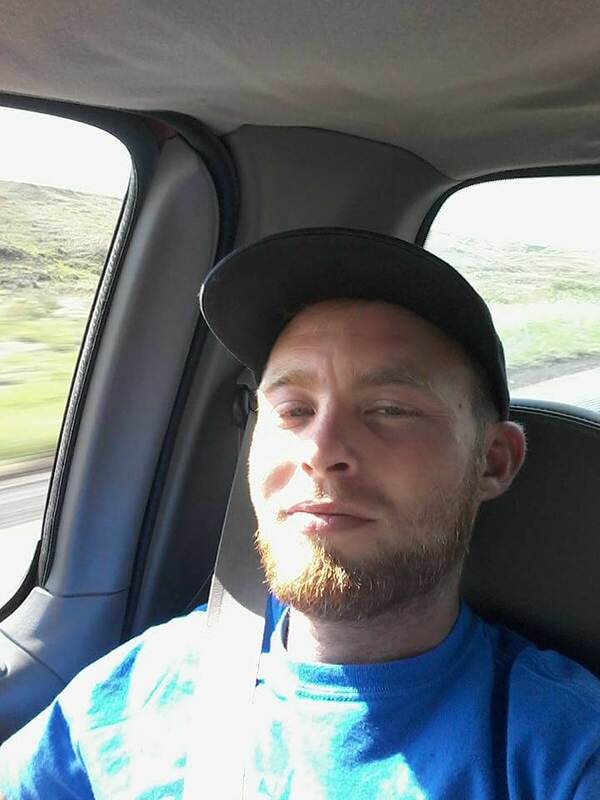 The officer struck up a conversation with the former Heavy Wheeled Vehicle Operator, asking him where he’d served. That’s when the officer got personal. He told William that his son had served in Iraq. He never made it home. 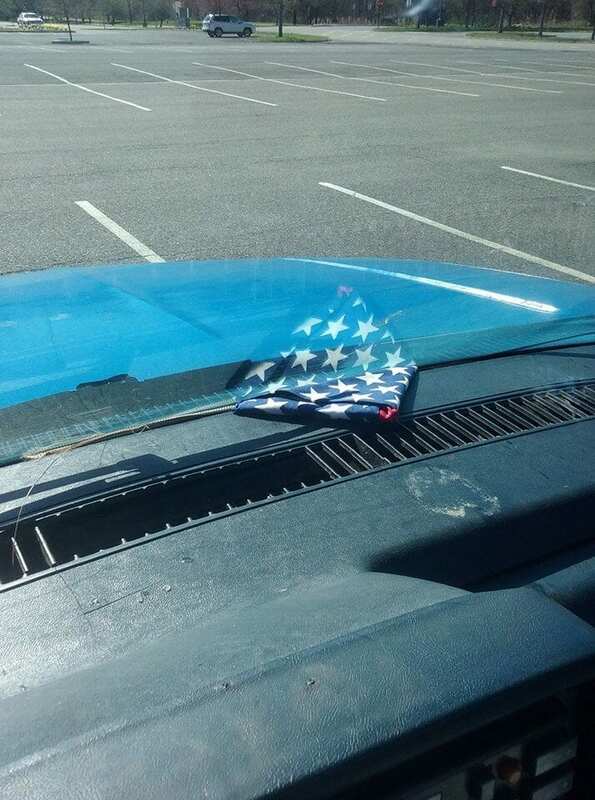 Upon noticing a folded flag on William’s dashboard — identical to the one the military gave him after his son passed away — the cop made an odd request to the former Army soldier. The embrace wasn’t like two strangers simply greeting each other.